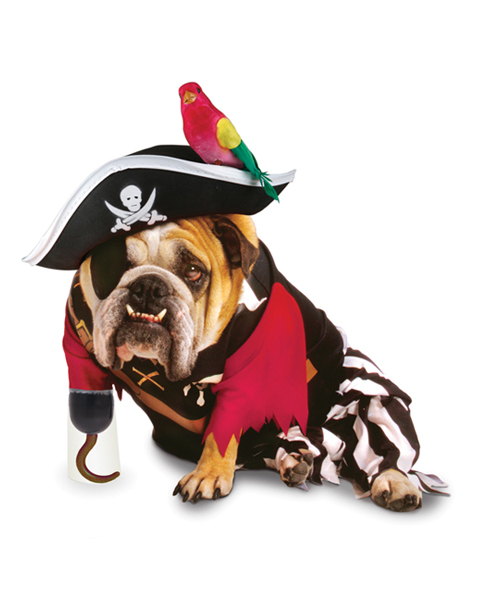 The pirates are coming, The Pirates are coming! 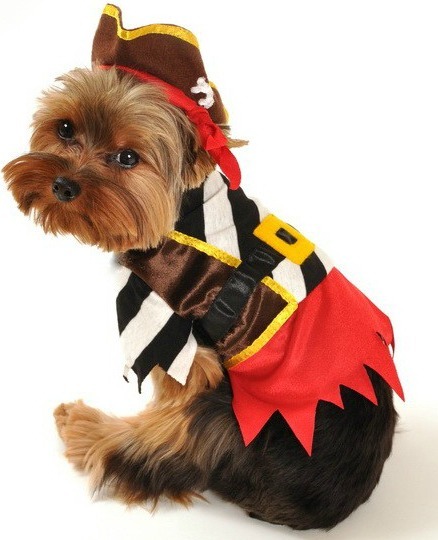 Ahoy mates, it's that time of year again. 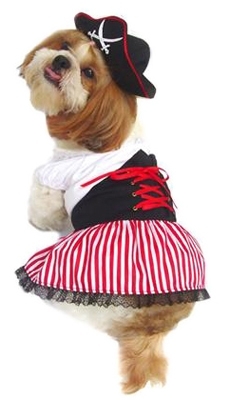 The pirates are invading our land and want to take your booty! 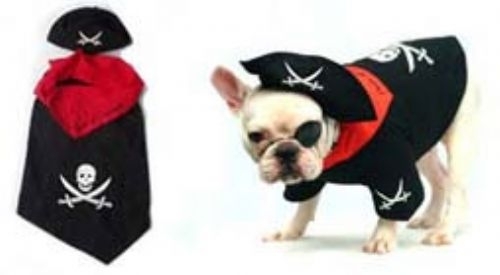 Instead of letting them get away with your treasure. 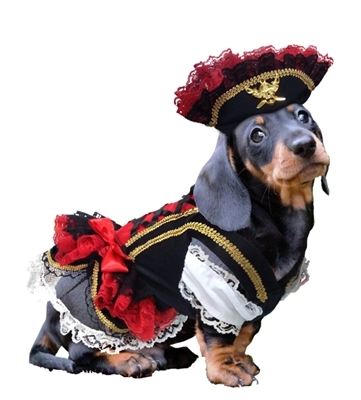 Why not join em'! 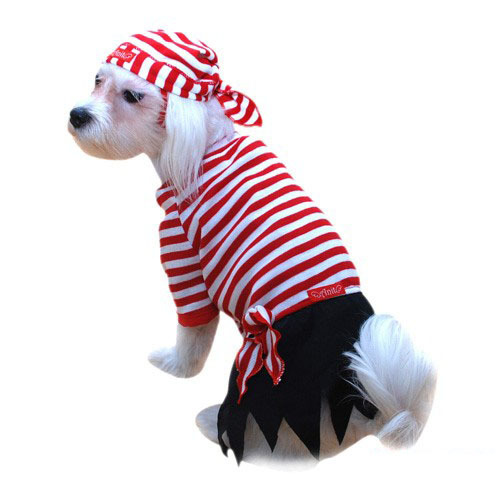 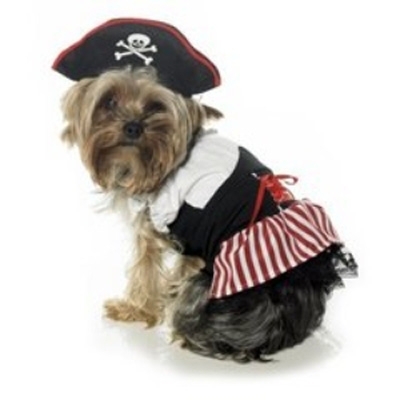 Put one of our popular pirate dog costumes on your pet and have some fun. 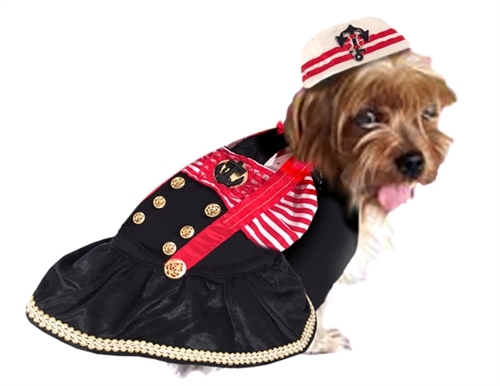 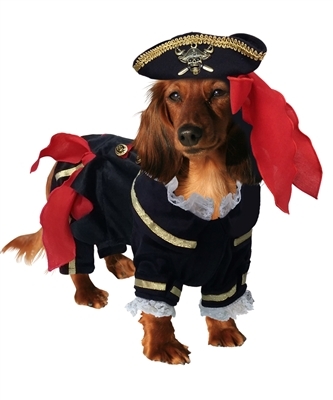 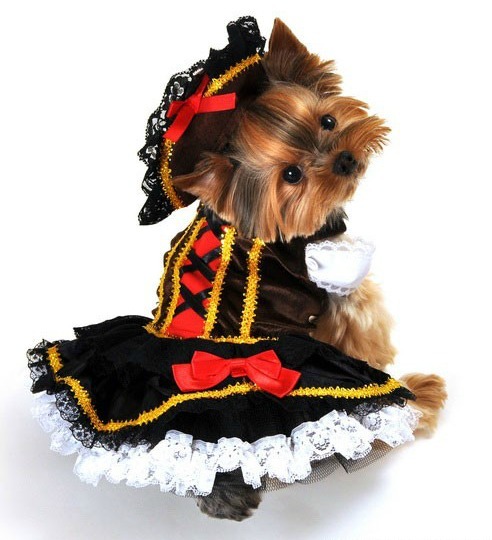 We have pirate costumes for dogs and pirate girl costumes for dogs.